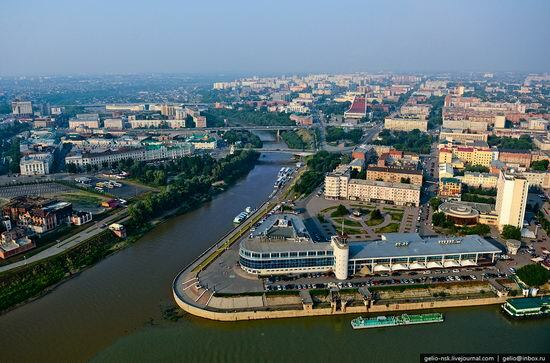 Omsk with the population of 1.154 million is the second largest city in Siberia and the seventh in Russia. The city is a major transportation hub and industrial center (light, food, printing, chemical, petrochemical and aerospace industries). 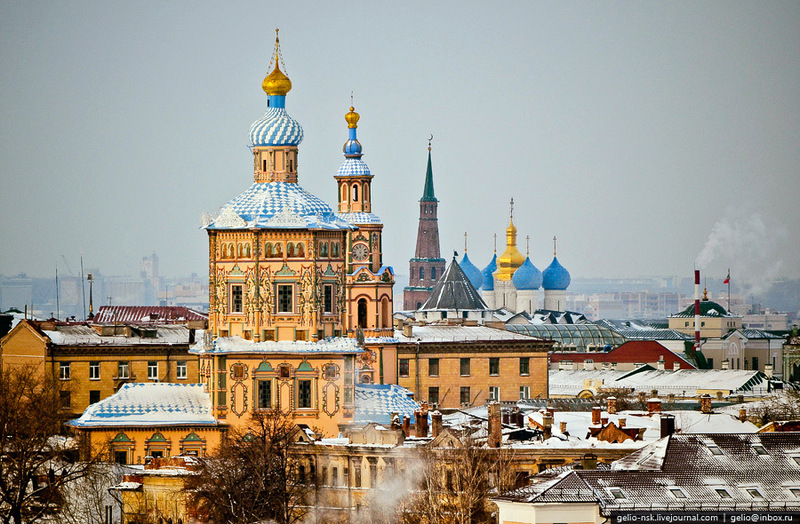 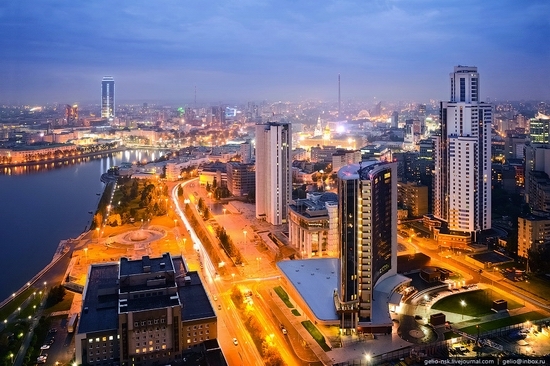 Kazan is the capital of the Republic of Tatarstan with the population of 1.1 million people. In 2005 the millennium of Kazan was celebrated. In 2013 the city will host the 27th World Summer Universiade, and in 2015 – World Championship of Water Sports. 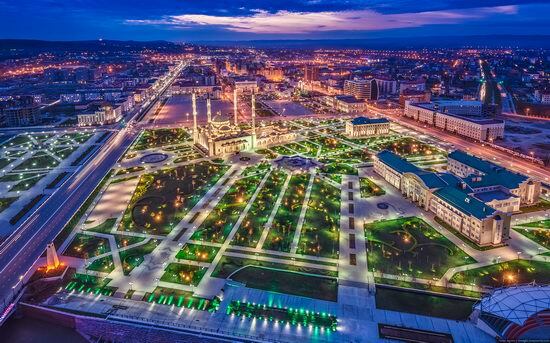 Today Kazan is the center of Tatar people culture. Kazan Kremlin is among UNESCO world heritage and a 1000 year history of Kazan makes it one of Russian cities most often visited by tourists. 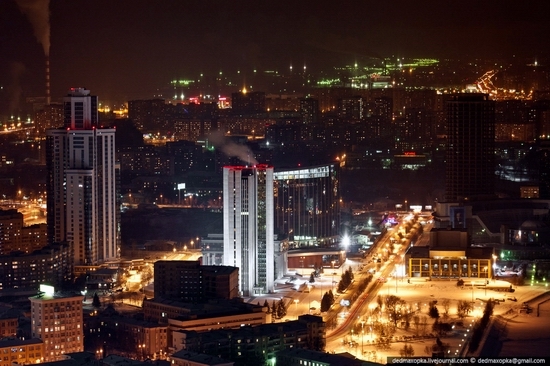 Photos by Stepanov Slava. Ekaterinburg (from 1942 till 1991 – Sverdlovsk) is the fourth largest city in Russia (after Moscow, Saint-Petersburg and Novosibirsk), an administrative center of Sverdlovsk oblast. 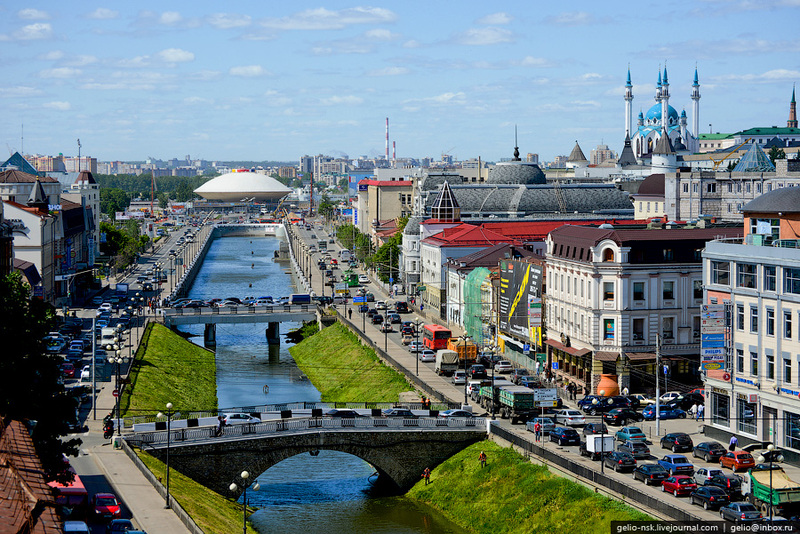 The city is one of the largest financial and business centers in Russia, offices of transnational corporations are located here as well as representations of foreign companies, a great number of federal and regional financial institutions. 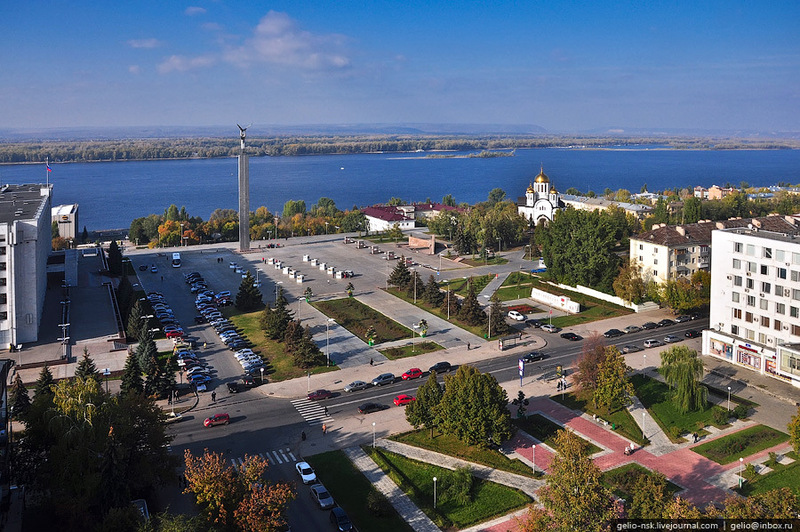 Samara is one of the largest Russian cities of Volga region. 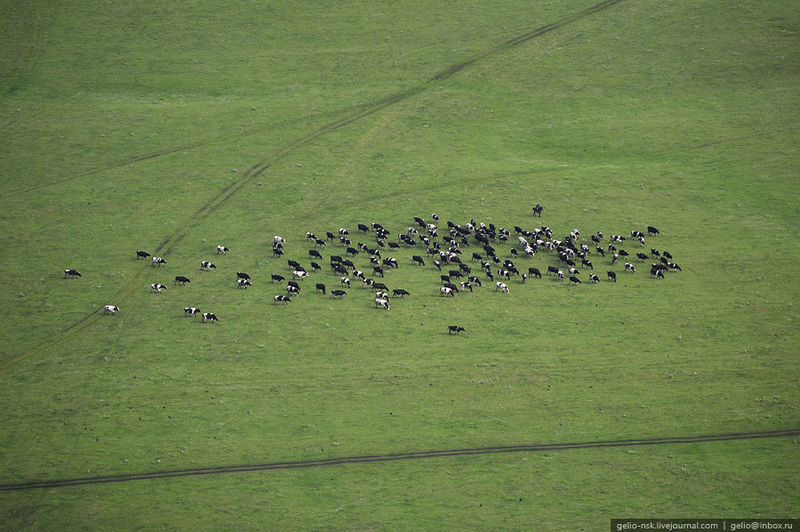 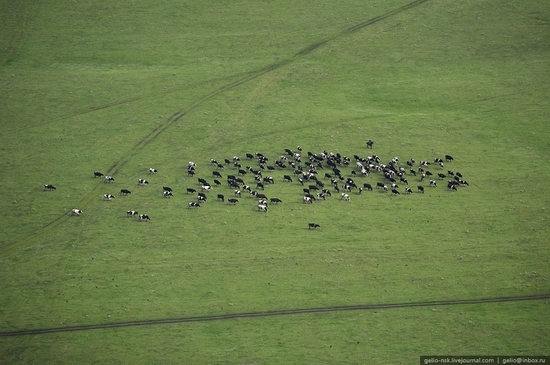 The following pictures were captured by Stepanov Slava (all the photos are clickable). 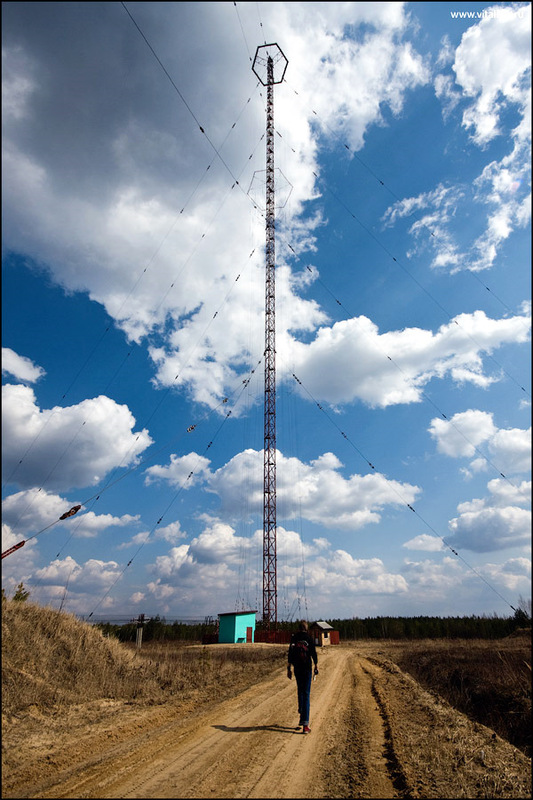 Here are the amazing photos captured by Vitaliy Raskalov from the highest radio tower (about 270 meters) located in Moskovskaya oblast of Russia (the photos are clickable).